120+ Years in the making! 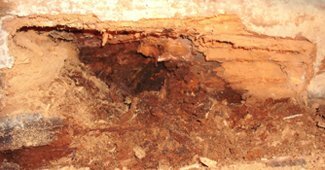 If your crawl space begins to rot, grow moldy, or have structural integrity problems call to schedule a FREE crawl space repair quote. Our foundation repair professionals are here to help. We have the knowledge & experience needed to repair your home's crawl space. Never ignore excessive dampness in your home. 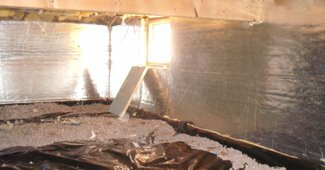 Water, moisture and humidity must be controlled in order to avoid mold and mildew. 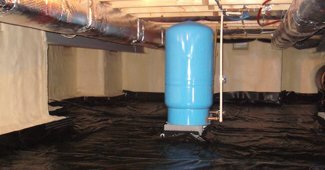 As a family owned business Crawl Space Repair has repaired foundations since 1896. Allentown, Breinigsville, Catasauqua, Bethlehem, Easton, Saucon Valley and the surrounding Lehigh Valley Area, Northampton, Pocono Summit, the Pocono Mountains, and the surrounding areas of the Poconos. My breathing is greatly improved since you stopped the fungus/ mildew/ mold/ destruction cycle under both my homes.